Luke Dalinda presents Palace Place. 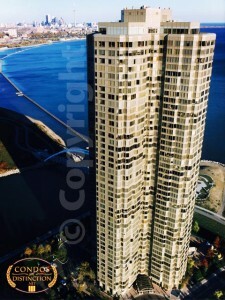 Palace Place, 1 Palace Pier Court, is one of the most prestigious and luxurious waterfront condominium residences in Canada. Palace Place soars into Toronto’s skyline with 47-storeys that have been enclosed in a spectacular glass façade. Palace Place features every conceivable amenity, including valet parking, a security system, with a 24-hour concierge, guards, and video surveillance, signature services, guest suites, shuttle bus service, and a world-class health club, with a squash court, a racquetball court, a sauna room, an indoor pool, a recreation room, and a rooftop lounge. 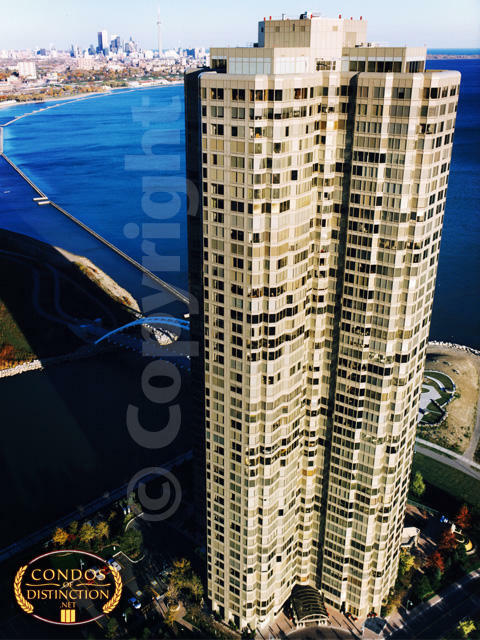 It is conveniently located, with easy access to major arteries, particularly Lakeshore Boulevard, the Gardiner Expressway, and the Queen Elizabeth Way. It is approximately a 5-minute drive to downtown Toronto and 15-minutes to the airport. Luke Dalinda has been a Palace Place resident since 1993. Luke Dalinda is the #1 top selling sales representative at Palace Place. 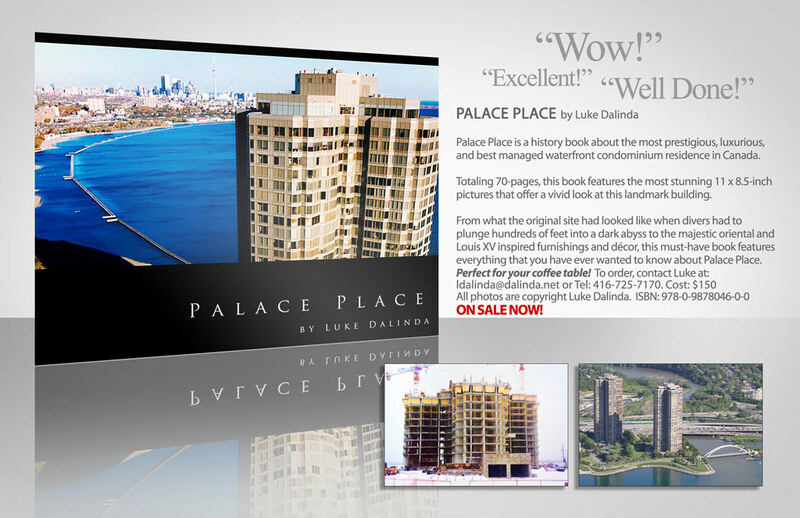 Luke Dalinda has written the renowned Dalinda Report, which features the original Palace Place price chart report, since 1997. 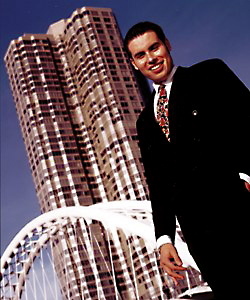 Luke Dalinda had been the first #1 top realtor at Palace Place since it had achieved its independence from Citibank in 1997, as per TREB data. The Dalinda Team has achieved top 1% in Canada status since 2014, as per Royal LePage sales. In 2012, Luke Dalinda had been elected to the Palace Place Board by having received the highest number of votes in Palace Place history (210 votes from 294 represented units). Luke had served for 3-years and 4-terms as Vice President of Palace Place. In 2016, as part of a three-member team, Luke Dalinda had been elected to the Palace Place Board by having proposed a comprehensive plan for the management of Palace Place called, Palace Place 2020. Luke Dalinda is currently serving as President of Palace Place.